The Aruba Airport Authority manages our primary gateway to the island, the Queen Beatrix International Airport. The Aruba Airport Authority NV is the authority operating and managing our state-of-the-art Queen Beatrix International Airport, which has undergone a multimillion-dollar renovation and expansion project, establishing it as a hub in the Caribbean. 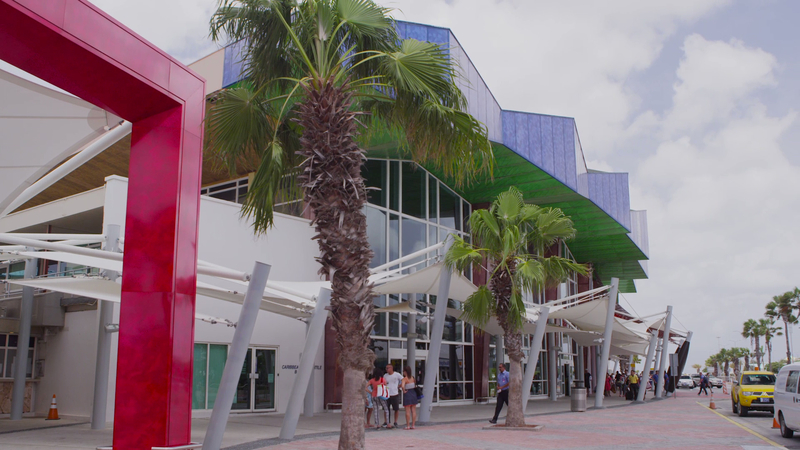 To manage and operate the Aeropuerto Internacional Reina Beatrix as a safe, secure, financially self-sustainable and customer-oriented, outstanding Caribbean airport. To create a prosperous airport business community to contribute to the economic growth and development of Aruba by maintaining high accountability standards.